A fact most North Americans fail to realize, myself included before moving here, is Ecuador (specifically Manta) is the most important tuna fishing port on the Eastern Pacific Ocean. Along with access to yellow fin and big eye tuna, Manta, Ecuador offers sports fisherman a chance to land world record size sail fish as well as striped, black, and blue marlins. 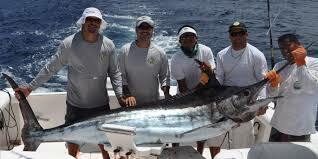 The biggest recorded blue marlin ever caught in Ecuador was in Manta and came in at 1,014 pounds. 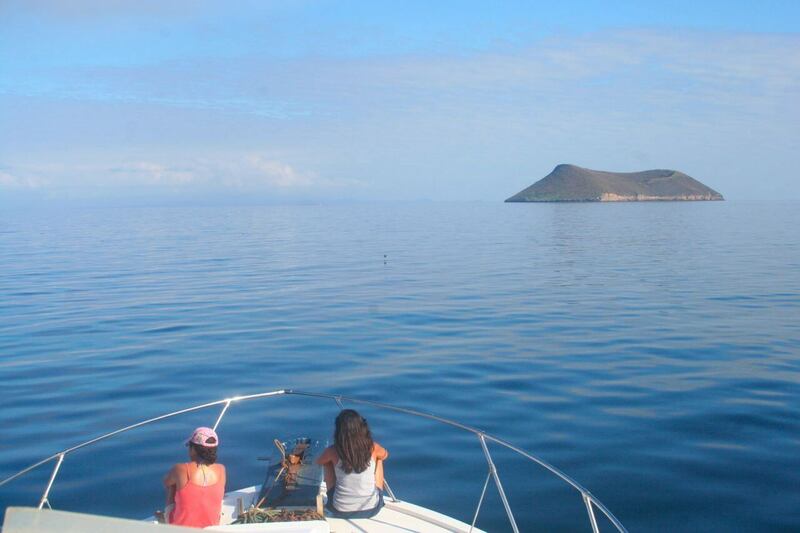 Manta is also within 25 miles of “La Isla de Plata” a beautiful island, known as the poor man’s Galapagos, and renowned for its great fishing. 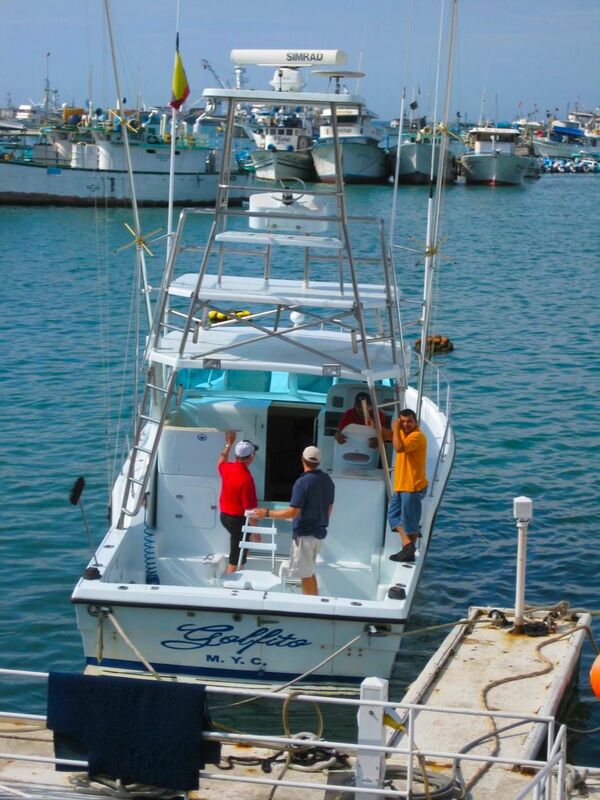 Outside of traveling to the Galapagos, Manta offers the best sport fishing as well as a variety of other delectable fish that contribute to the delicious cuisine this coastal city has to offer. 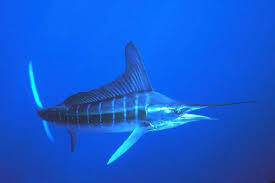 When going on a fishing trip one also has the chance to catch Mahi Mahi, Amberjack, Wahoo, Bonito and Grouper depending on the season and the captain. This wide array of trophy size fish, the delicious meat these fish have to offer, and the year round great climate paired with the use of the U.S. dollar as currency makes this a deep sea fisherman’s dream. If one was to ever be skeptical of the fishing opportunities available here in Manta all they would need to do is head down to the local fish market in the morning and see the expansive options of fresh caught seafood available for sale. This open air market allows those who like the idea of cooking their own fish to do so without the hassle or adventure, depending on one’s outlook, of having to go and catch it. For this reason Manta is also a seafood lover’s dream and has even been known to change the minds of those who aren’t. Some of the amazing dishes Manta serves up daily that feature locally caught sea-food are: Ceviches with everything from only fish to mixto completo (a mix of octopus, clams, shrimp, fish, and calamari), Encebollado (a tuna soup known to cure hangovers and a personal favorite), Swordfish steaks (at times accompanied with a tantalizing shrimp sauce on top), and any foodies favorite, lightly seared Ahi Tuna. While Manta does have a few charters to choose from it can be a bit lacking in options. This lack of options is actually an area of investment opportunity for those who have ever dreamt of owning a sport fishing business. There are only a couple competitors in the Manta area and of these the prices tend to be steeper than of those in Salinas. With this being said, the lack of competition and the rock bottom fuel prices ($1/gal Diesel, $1.50/gal Gasoline)have contributed to Manta being a great investment opportunity for those with a bit of entrepreneurialism in them or an adventure streak. From fantastic sport fishing opportunities (to enjoy or create) to the delectable and healthy food, Manta is the place to be. 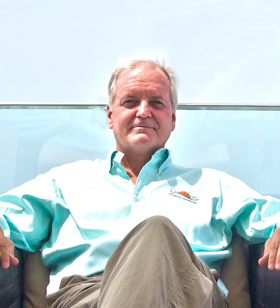 Come discover the limitless opportunities and see why “All you need is Ecuador”. 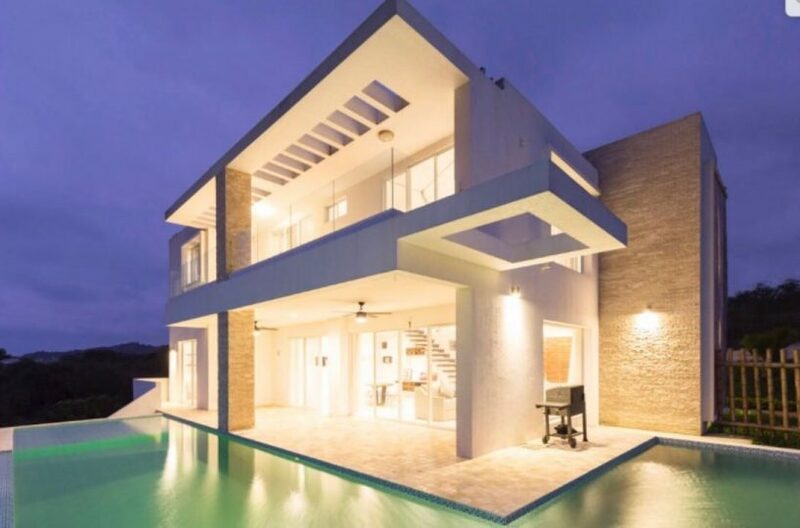 Can I finance a home in Ecuador?